What antivirus should I use with my POS? Pre-set discounts can be set up in OfficeMate for use in the WaiterMate screens. They will be displayed as buttons on the discount screen. Some of the benefits of doing this is so that we can report by each discount separately or can even privilege certain discounts to make them available to different user groups. Navigate to the discount screen in OfficeMate. Choose to create a ‘Dollar’ amount or ‘Percentage’ amount discount from the drop down menu as shown. Choose the ‘New’ icon to create the discount. Each discount will then be displayed on its own line and can be edited from this screen by clicking on the desired field to edit. Name the discount in the 'Label' field. This will be displayed on the discount button and on the tax invoice. Each discount will then be reported separately by each of the discount names. Enter the desired amount for the discount. Discounts can be made available for use on an 'Item Level' only, for 'Account Level' only or for both instances by setting the level to 'All'. If multiple triggers have been allocated to this discount, the ‘Trigger Activation Strategy’ determines if all of these triggers or just any one of them make this discount applicable. Setting a trigger to the discount will allow the discount to be only active under conditions of the trigger (See ‘Setting up Triggers’). By ticking the 'Displayable' box, this discount will show on the Tax Invoice. It is possible to colour the discount buttons on the WaiterMate screen by ticking the ‘Show Colours’ box and then selecting the desired colour. Changing the 'Sequence' number of the discount will determine the display order of the discount on the WaiterMate screen. 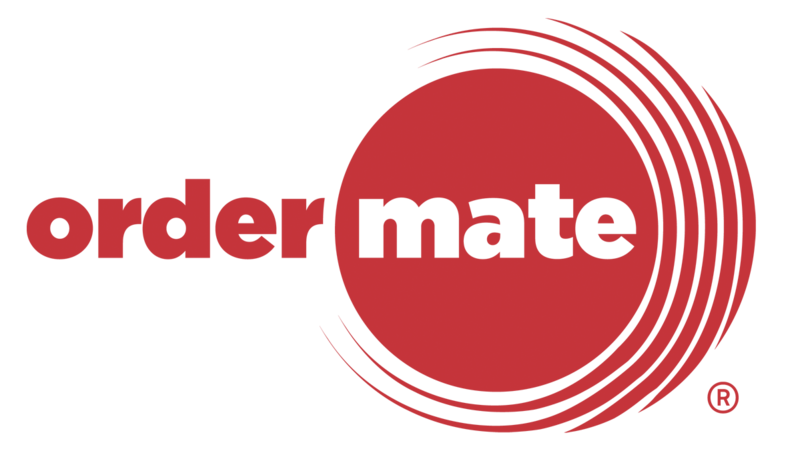 There are several ways to apply a discount in WaiterMate. To apply an ‘Item Level’ discount navigate to the modifier screen by clicking on the item name from the ordering screen. Choose the ‘Discount’ button from this screen. 'Percentage' and 'Dollar' amount discounts are separated into separate tabs. Choose the desired tab to find the required discount. Alternatively, both ‘Item Level’ and ‘Account Level’ discounts can be applied from the ‘Pay’ screen. We need to apply A$40/= only on full bill, if total bill value is more than A$160. Hi Steve, I'm told that Michelle from our training team has helped you out with this. If you have any more questions please let us know!